Whether you fancy some Turkish delights or a dash of Moroccan magic, Perth is bound to have just the Mediterranean eatery for you. 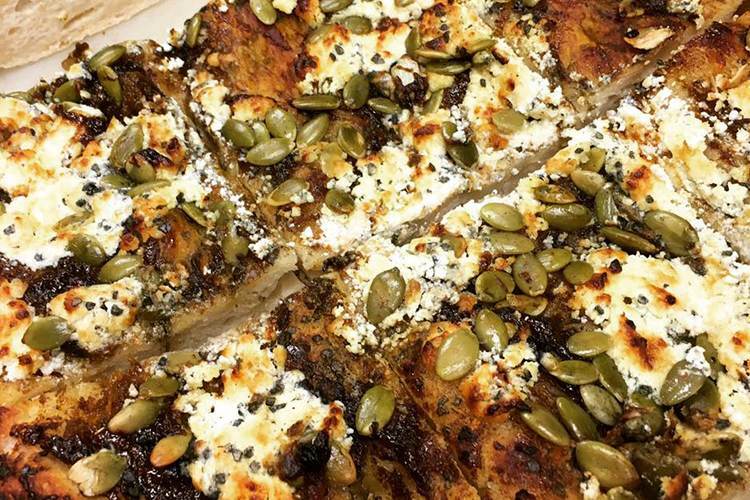 Here are five delectable choices to try out next time a Mediterranean feast is calling your name. The pride and joy of the local Loucaides family, Estia is a bright, comfy venue serving up beautifully authentic Greek cuisine. 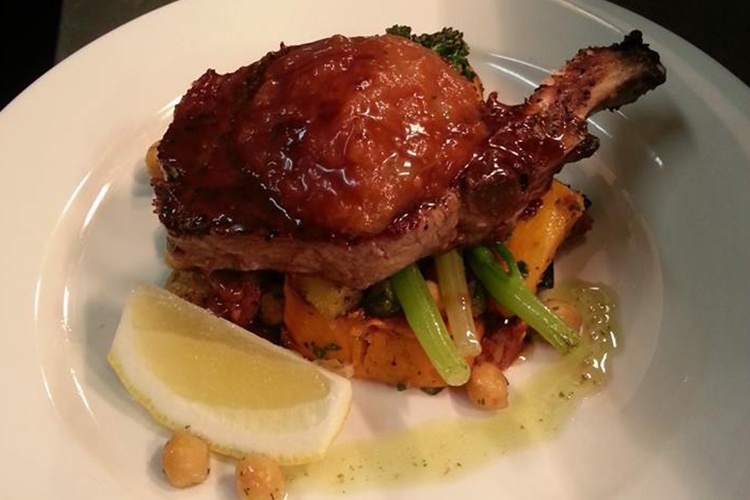 There’s a bounty of flavoursome dishes to sample, but we always like to judge a Greek place by its lamb. We’re pleased to report that Estia passes with flying colours, and we’re sure you’ll agree if you give the Arni Tou Fourno a try! Let us what you think of Estia with a True Local review! 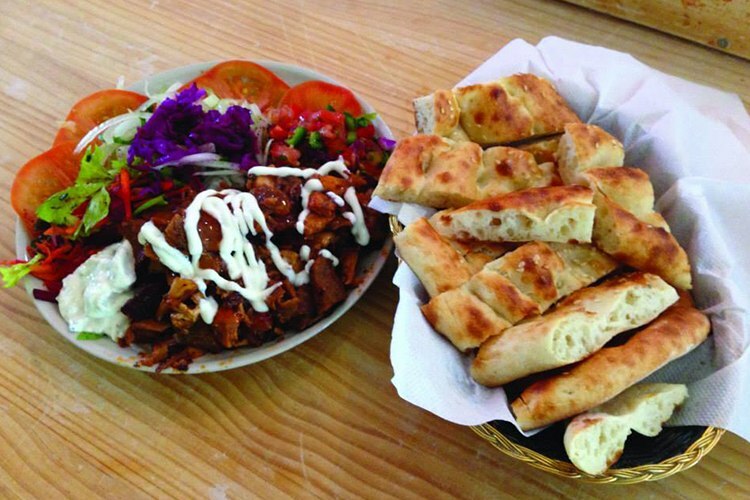 If it’s proper kebabs you seek, then Ayhan’s Turkish Cafe is the number one spot for miles. It’s fast, friendly and full of life, and the menu is ripped straight from the rich history of Turkish home cooking. Go for the dreamily crispy Lamb Iskender, which we’d probably describe as hayret verici, if we were feeling particularly Turkish. That’s astonishing, amazing, and marvellous all rolled into one! A pincho (or pintxo) basically means a small bar snack in Spain, but don’t let that fill your head with images of stale peanuts and suspicious pork rinds. 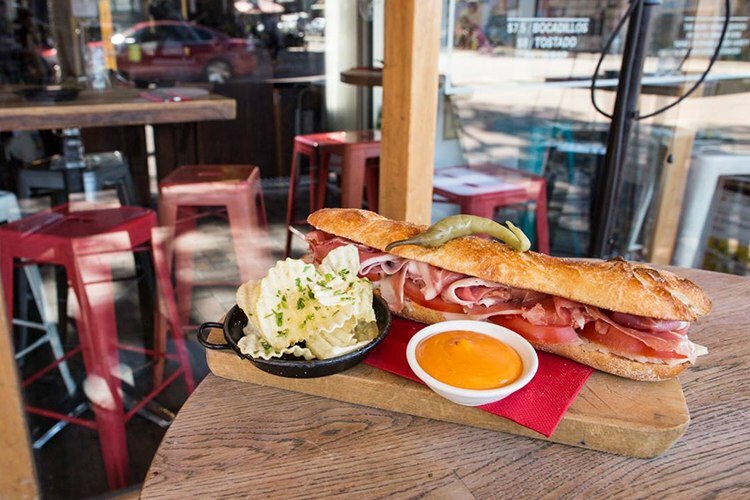 This stylish joint does some of the very best tapas in Perth, and the décor is an eclectic mix of exposed brick, old Spanish posters and cool murals. We’d highly suggest the Boquerones, which is white anchovies with kipfler potatoes and romesco. 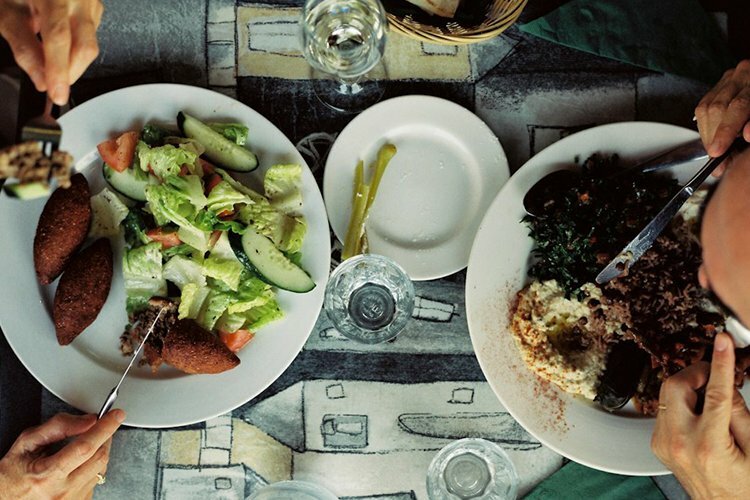 Low-key, uncomplicated and thoroughly welcoming, The Prophet has been quietly offering the most delicious Lebanese food in town for a good few years now. The food is simple, but expertly prepared and brimming with the perfect amount of flavour, and you’ll soon find yourself desperate to taste it all. Start with the chicken livers in garlic, chilli and lemon juice. Trust us! Head chef Leah Clarke and sommelier Navneet Singh combine to bring us the wonderful Meeka. This swanky restaurant presents a sumptuous blend of Moroccan and modern Australian nourishment, and is definitely one to remember when date night rolls around. The interior is cosy and intimate, and the Wild Goat tajine (named for the ornate pot it’s cooked in) is a delightful feast. Tasty stuff! Don’t forget to review these places on True Local once you check them out!